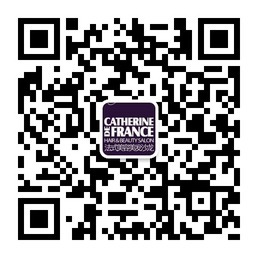 Awarded Best expat salon in Beijing 2014, 2015, 2016 and 2017 ,Catherine De France is a Hair & beauty salon established in Beijing since 2007 and located in Sanlitun area. 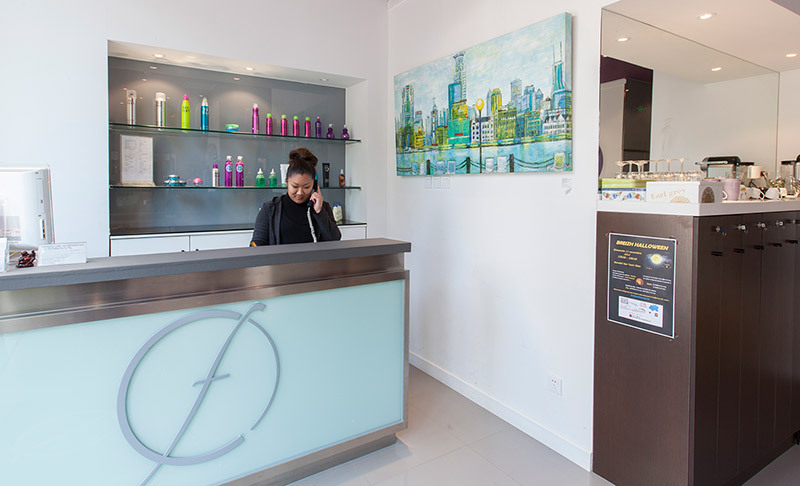 The company has operated two salons under the name of C. de France before changing to a new modern area and create a very design flagship store of Catherine De France. Our concept motto is to ensure Beijing local & international customers satisfaction through exceptional services, highest quality imported products, international training standards and multi-language speaking environment in a chic and modern ART ‘ mosphere with the cooperation of Imagine Gallery Beijing. CDF team puts his heart in accordance to this allegiance to not only maintain a creative work environment but also to emphasise diverse ideas to multinational market.